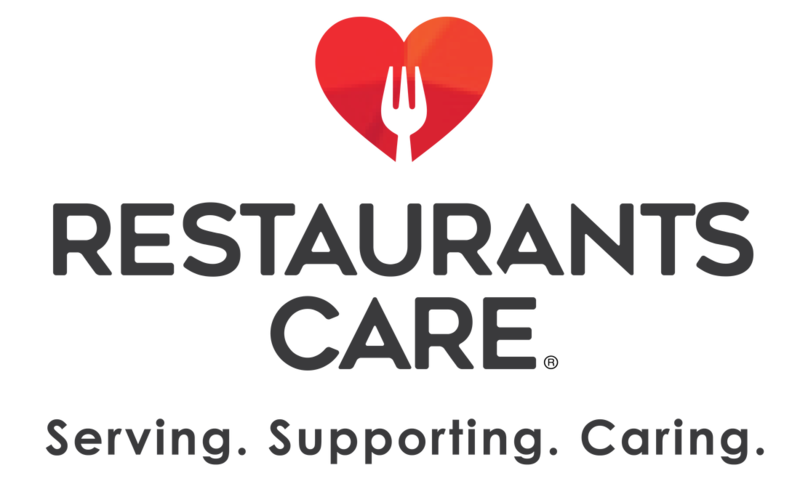 Restaurants Care, an emergency assistance fund for restaurant workers, has dedicated special funds to support restaurant workers affected by the California wild fires. All grant requests will be reviewed. Restaurants Care grants are awarded to eligible individuals based on available funds and limited to one per individual. Typical grants range from $250-$1000. Expenses we cover: Temporary lodging related to displacement; Food, clothing, supplies related to displacement/temporary employment. Expenses we DO NOT cover: Medical expenses or medical insurance premiums, Insurance, Loan payments. If you have any questions, please contact Bobbi Cichowski at bCichowski@calrest.org.